Check if your email account has been hacked - really useful site and no nasties. N.B. Win 10 Safe Mode & Malware Scan + Win 7 + XP Safe Mode & Malware Scan N.B. RogueKiller is an anti-malware able to detect and remove generic malware and advanced threats like rootkits, rogues & worms. N.B. The advice given here should be seen as First Aid for any sort of suspected virus or malware. unusual startup pages or toolbars, unexpected ads you can't get rid of, or otherwise changing your browsing experience. Internet Speed Test - Automatic tests with results log FREE. Windows 10 - Check Your Privacy Settings! Where is Windows 10 System Performance Rating? aka "Windows Experience Index"
1. Highlight and copy all of the following line to your clipboard. 2. Open Task Manager, click on File, then on Run New Task. 3. Type in the word powershell & tick the box for admin privileges, then click OK. Safe Mode is recommended as any virus or malware will be less active than in Windows Normal Mode. – so if your connection is wireless, download the app in Normal Mode. Take careful note of the drive letter and folder where the .exe file is saved. now hold down Shift key & click Restart icon and wait a few seconds . . .
7. When Scan has finished, check to see what Adwcleaner has found. Untick anything you know to be safe. 11. When Scan has finished, check to see what Adwcleaner has found. Untick anything you know to be safe. will generate a report file, listing items found, and actions taken. 13. 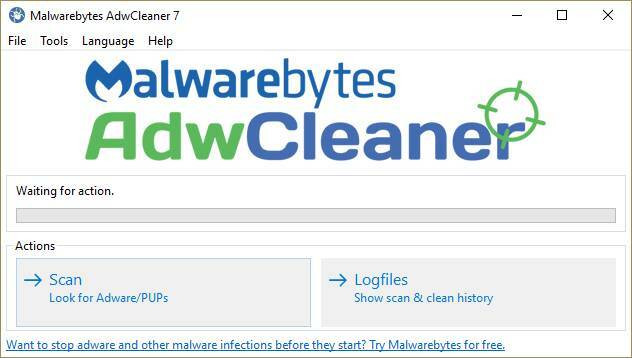 Adwcleaner will now tell you to Reboot – do so & wait for the Safe Mode desktop to show. WINDOWS 10 SECTION = WORK IN PROGRESS .... MORE TO COME! If you suspect your FB account has been hacked - don't just change your password! they can continue to cause mischief even if the password has been changed. espceially if you use a device that is used by anybody else. 2. Click on that and go to "Settings"
4. Now click on the line "Where You're Logged In". 5. You will now see a list of FB Sessions - simply click on "End All Activity"
N.B. This does not close the FB session that you are using! 6. When you are happy that only one legitimate session remains, change your FB password! 7. Some time around this point you should get an Email from FB to say "your password has been changed"
9. FINALLY.... back to that little black triangle select "Activity Log" & delete anything suspicious. 10. Then LOG OUT & open a beer! 1. Login to Facebook, click on the drop-down menu in the top right corner. and choose "Settings". 2. Confirm you are on "General Account Settings" and click on "Password" (4th field down). 3. Three fields should show up. ..."Current" ... "New" ... "Retype new" - so do those 3 things. 4. Make sure to choose a strong password and that the second and third fields both match. 2. Click on "How do I stop someone from bothering me?" 3. Enter the Facebook name or email address of the person you want to block and click Block. - If you entered a name, select the specific person you want to block from the list that appears. 1. 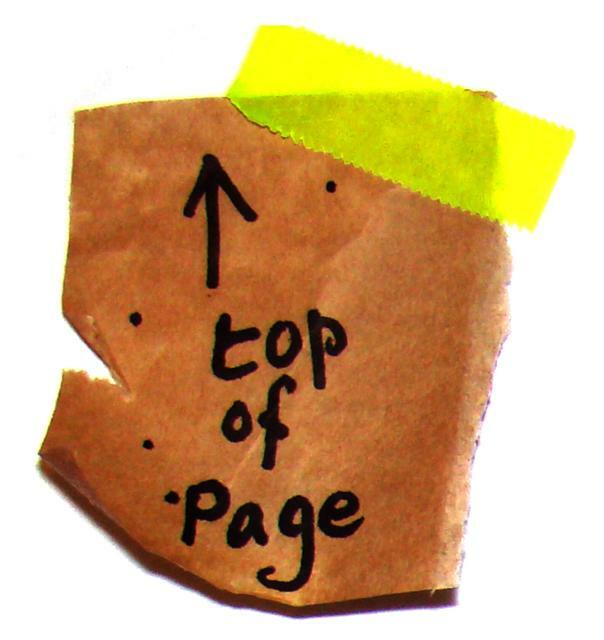 In the top left corner of Ebay opening screen, look for the little black triangle next to "Hello (your name)"
2. Click on that and select "Account Settings"
3. Under "My eBay Views" (on left of screen) select "Addresses"
4. Now select "View all postal addresses"
6. Click to "Confirm" each action and the job's done! 3. Put mouse cursor over "Help"
4. Click on "About google Chrome"
11. If you had Adblock installed before, check it is still there & re-install if needed. More tips and life hacks from the Greater Git Mind as we discover them! - Please feel free to add your own contributions!